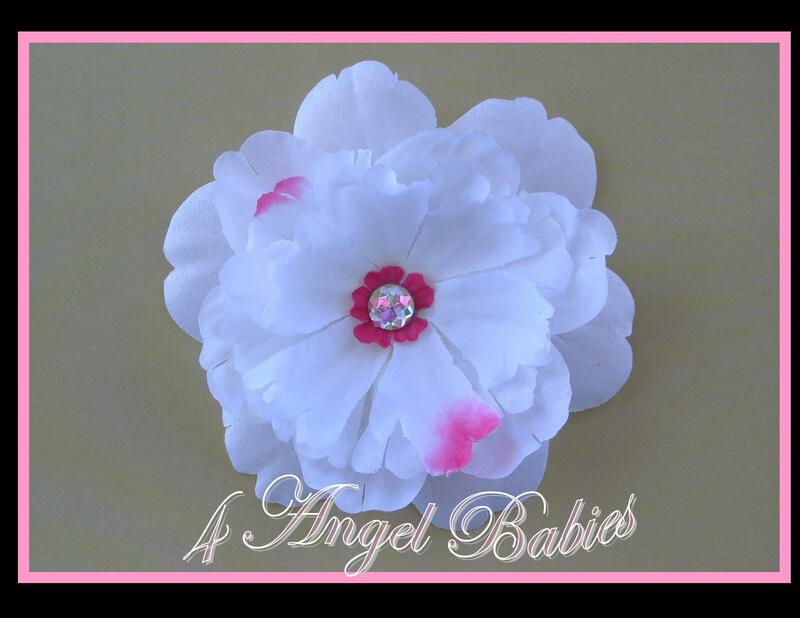 Airplane Red, White & Royal Blue Personalized Birthday Party Hat - $24.95 : 4 Angel Babies, Custom Creations for the Angels in your life! 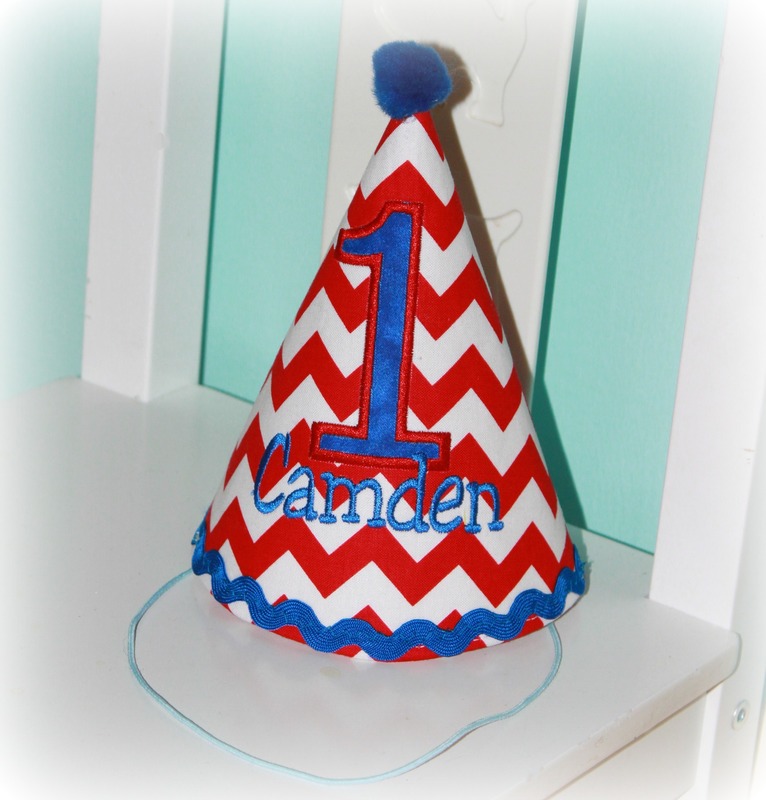 Add one of these adorable royal blue, red & white chevron personalized hats to your little ones wardrobe. Perfect for birthdays, cake smash, parties and photo shoots. 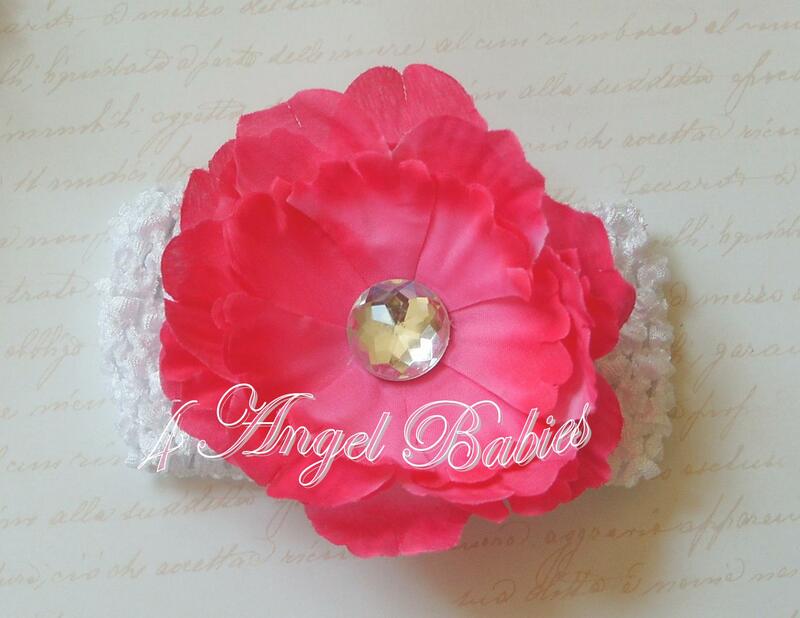 They can be made to match any top or outfit in my shop. Hats are constructed of fabric and stabilizer with beautiful embroidery and appliques (no cardboard here!) for a lasting keepsake. 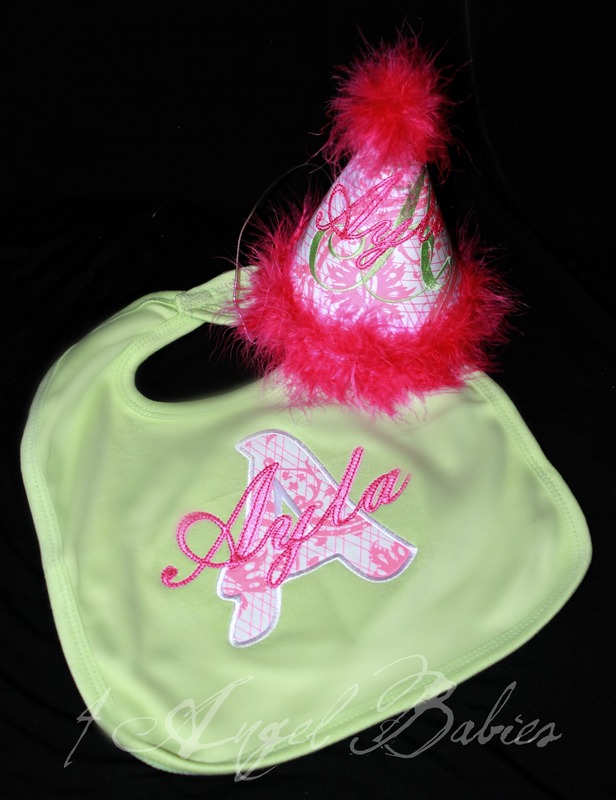 Personalize with an Initial or Number, Name and color scheme. Hats can have feathers, rick rack, and/or a pom pom top. This hat coordinates with my vintage airplane birthday shirt, but can be made to match any theme.